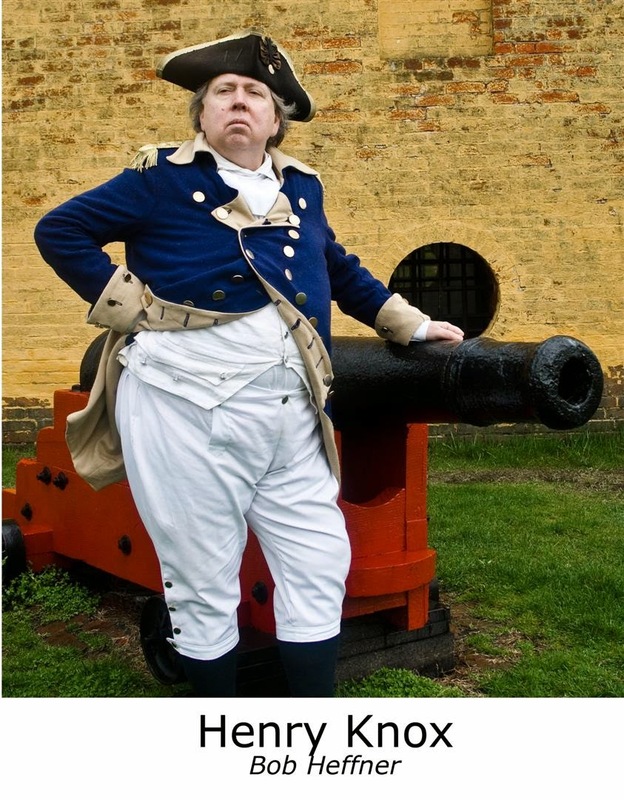 Jacobus Vanderveer House Hosts General Henry Knox Birthday Celebration and Open House ~ The History Girl! General Henry Knox (July 25, 1750 – October 25, 1806) was a military officer of the Continental Army and later the United States Army, and also served as the first United States Secretary of War. Born and raised in Boston, Massachusetts, he owned and operated a bookstore there, cultivating an interest in military history and joining a local artillery company. When the American Revolutionary War broke out in 1775, he befriended General George Washington and received acclaim for bringing captured British artillery from Fort Ticonderoga to Boston in 1776. He quickly rose to become the chief artillery officer of the Continental Army and accompanied Washington on most of his campaigns. The military training academy and manufacturing facilities for weaponry he established were valuable assets to the fledgling nation. The Jacobus Vanderveer House is located at 3055 River Road (in Bedminster’s River Road Park), Bedminster, NJ. For more information about the museum, upcoming events, and becoming a member of the Friends of the Jacobus Vanderveer House, call 908-396-6053 or visit www.jvanderveerhouse.org.